On May 2, independent bookstores nationwide will be celebrating themselves and their customers in the first Independent Bookstore Day. 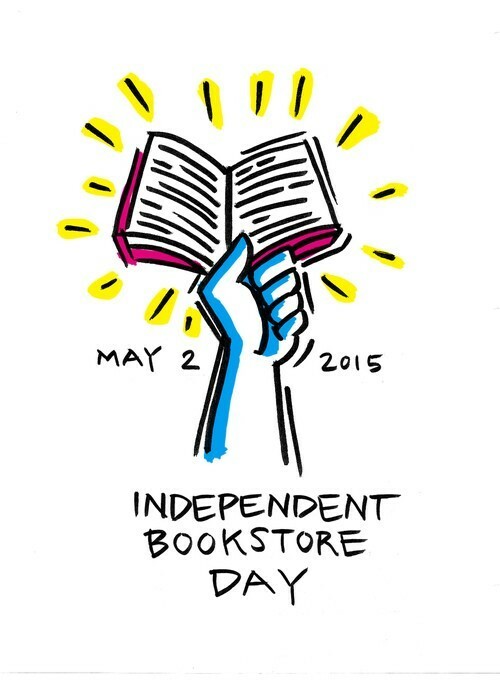 All regional independent bookselling associations have agreed to support this event. Throughout the day bookstores will have games and giveaways. They’ll also be selling limited edition literary merchandise, including posters, book collections, and autographed copies of local author’s books. So visit your local independent bookstores. They’re the ones up-and-coming authors can turn to for support as they plan their book tours and author readings.